Is there a new generation of Csikós, does it pass onto next generation, will it survive? Currently the youngest csikós is Ádám Bordás. He is expecting a son this December, and although he doesn’t want to force it, there is a chance that he can be the next generation of csikós. 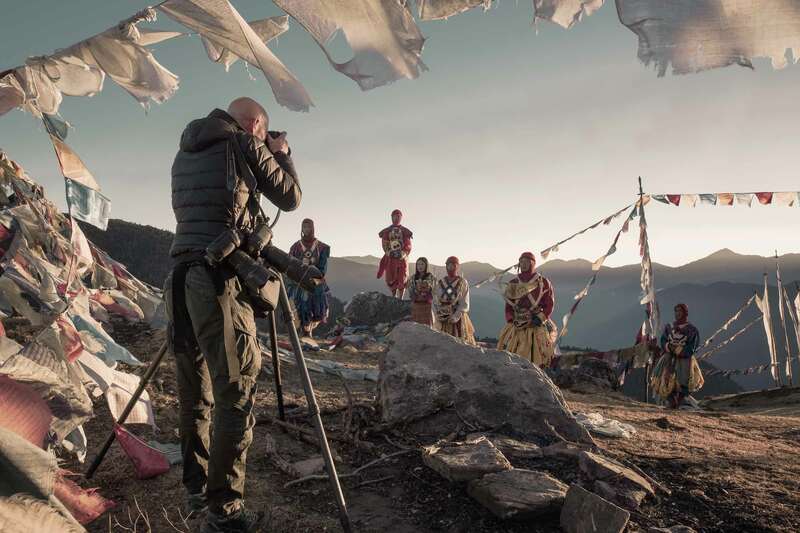 There are many who try to join the csikós but most of them either change their mind when they realize how hard the work is, or they cannot endure the solitude, or they fail to be accepted because of their low motivation, strength or skills. What do you use the whip for? 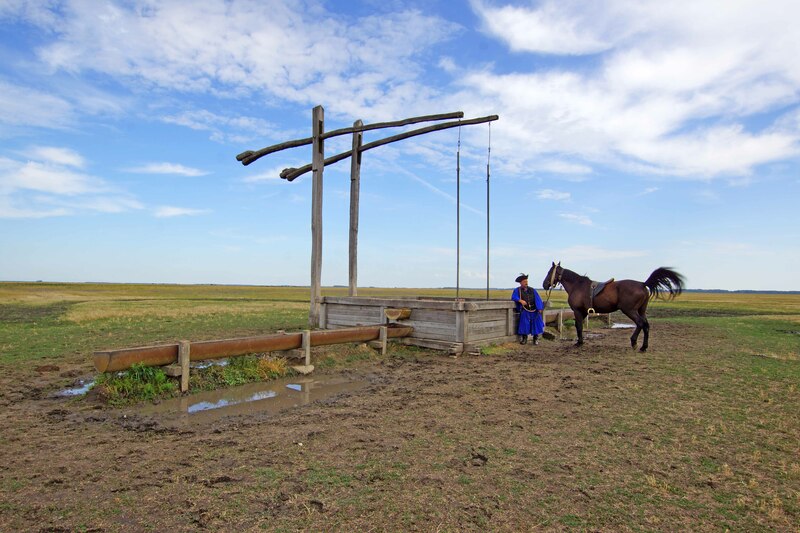 The csikós use their whip only to guide the horses with its sound, signalling direction. They never hit the horses with it. They also use the whips to entertain guests and to show off their skills with it sometimes. Do you cook yourself on the puszta, if yes what’s your favorite meal, how do you create it? 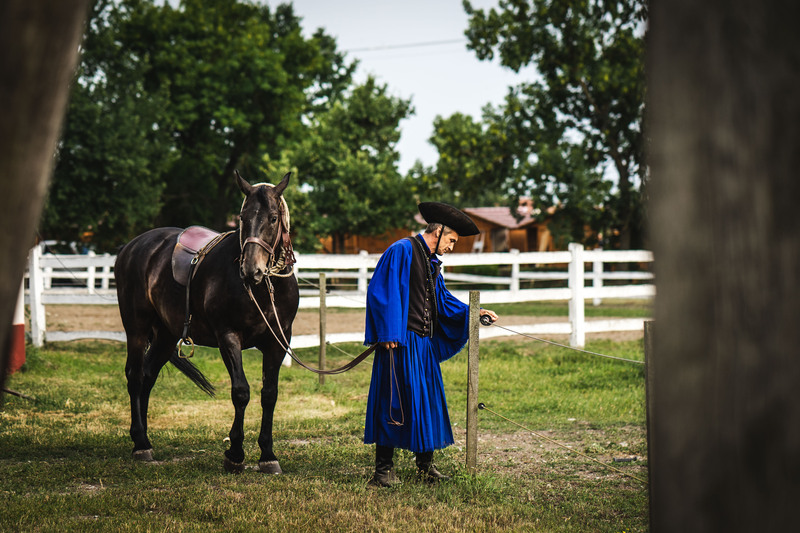 Csikós, like other shepherds only cook these days on the puszta if they stay out late and welcome guests / visitors / tourists. Otherwise they bring food with themselves. As there is no electricity in most shepherd houses, they bring bacon, ham, bread, pepper for example, that don’t require a fridge. When they cook, they use a steel cauldron and cook on fire. Traditional shepherd meals are either stews (beef, grey cattle, pork or sheep mostly) or meals made of potatoes, pepper, tomatoes and paprika and a special kind of pasta). How is your connection with other Csikós? Since they depend on each other and each others work, they have a strong bond and when there is friendship, it is also strong. Even if some of them are not the closest friend, they always help each other out in the puszta. They also know csikós from other regions, sometimes meet on performances or festivals but they obviously don’t meet on a regular basis. How is their relationship with other herdsmen? 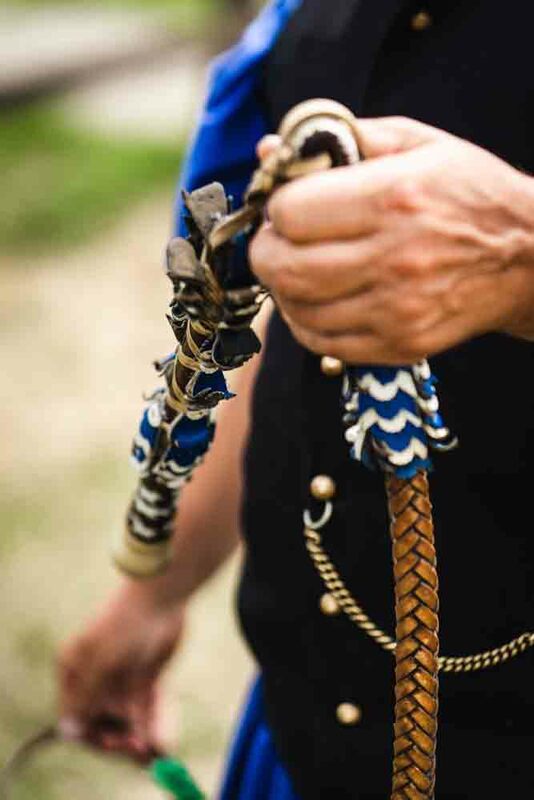 Traditionally there has always been a hierarchy among shepherds where csikós were on top. This hierarchy demanded request, but most shepherds got along well and respected each other. They also depended on each other as well, living outside in the puszta pretty much together or close to one another. 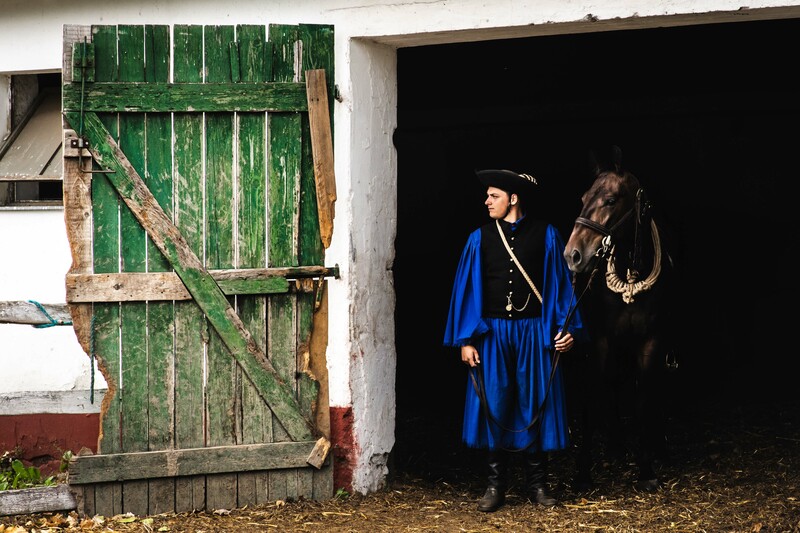 Want to know more about the Csikós ....? 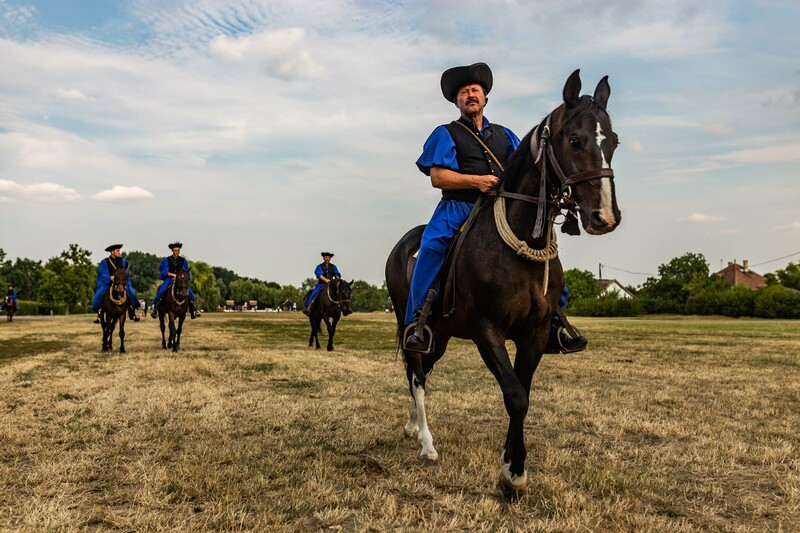 The Hortobágy region of Eastern Hungary has been a cradle of traditional agricultural and pastoral professions for 11 centuries, many of which have been tightly connected to the live stock. 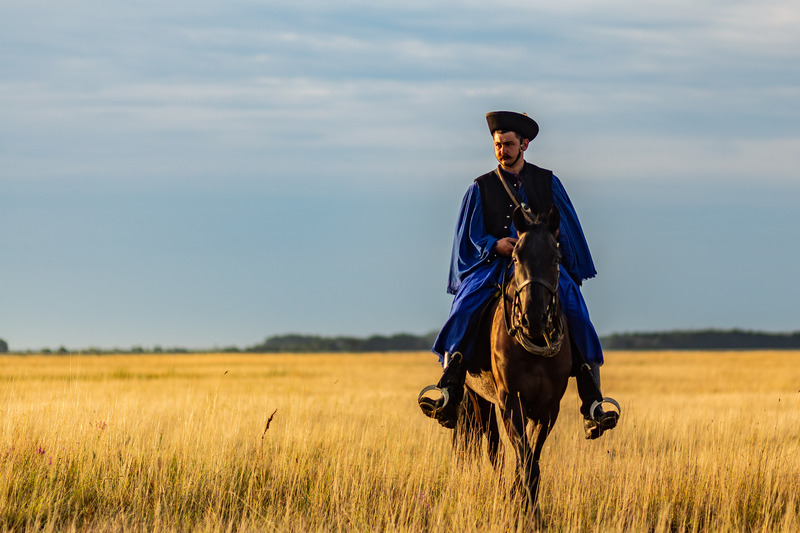 Shepherds herding horses, sheep, cattle, pigs and goose were the characteristic, nomadic or half-nomadic pastoral professions on the Great Plains or the “Puszta” (the Hungarian steppe). As the name suggests (“puszta” means barren or wasteland in Hungarian), life here has never been easy. The daily routine of the shepherds started around early dawn around sunrise and normally ended after sunset, with no weekends. While this has changed a bit, as present day shepherds have day-offs (regulated by labour laws), weekends are non-existent and they work around long hours in daily shifts. 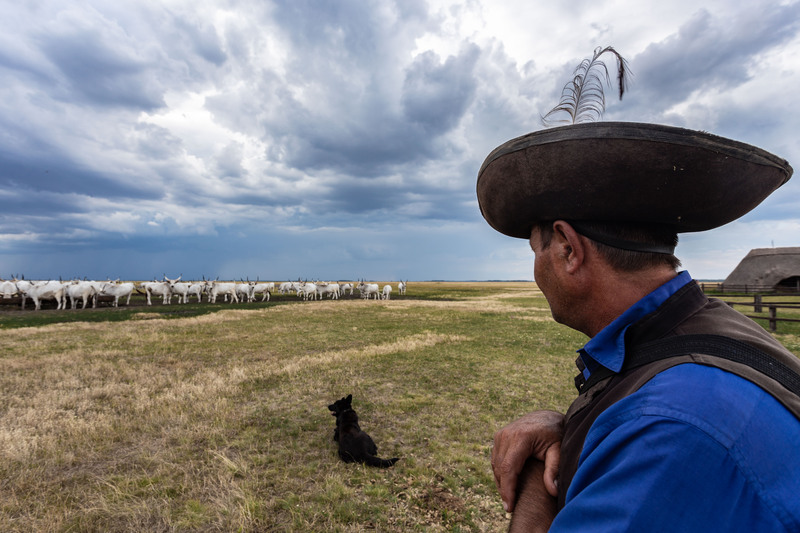 Some shepherds are half-nomadic, spending only the daytime outdoors, while others (for example cattle herders) are often fully nomadic, spending even weeks outdoors in the field with the live stock. 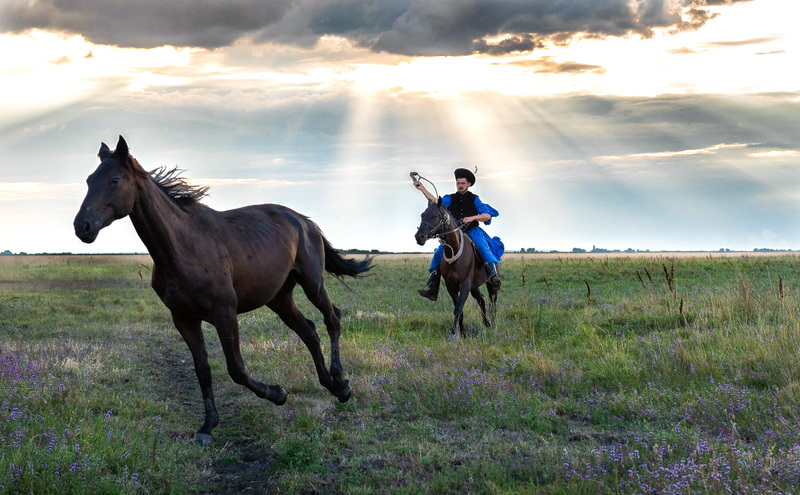 Back in the days, the “csikós” (wranglers, herders of the horses) were on the top of the “shepherd hierarchy” and had the most respect. However, shepherds used to live in a brotherly way, depending on and supporting each other. 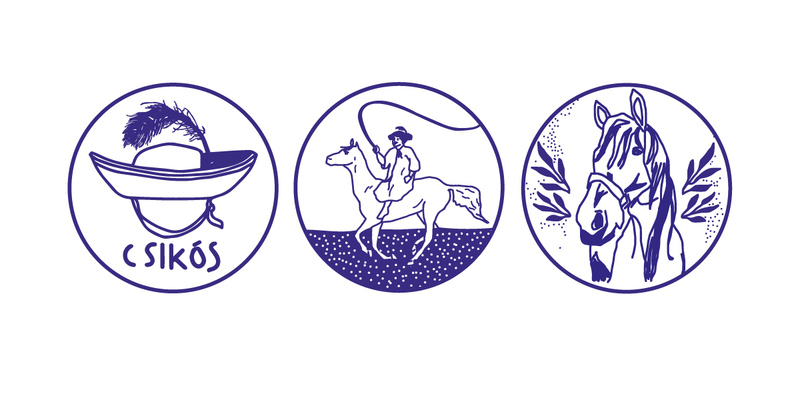 Since the wranglers didn’t have meat, they sometimes helped out other shepherds with horseback riding and in return they received meat. Shepherds used to cook outdoors in the plains where they spent their whole day and the most popular meals were the ones they could cook in a “bogracs”, which is a steel cauldron-like kettle on fire. Different stews made of grey cattle, sheep and pork are still the characteristic specialties of the region. 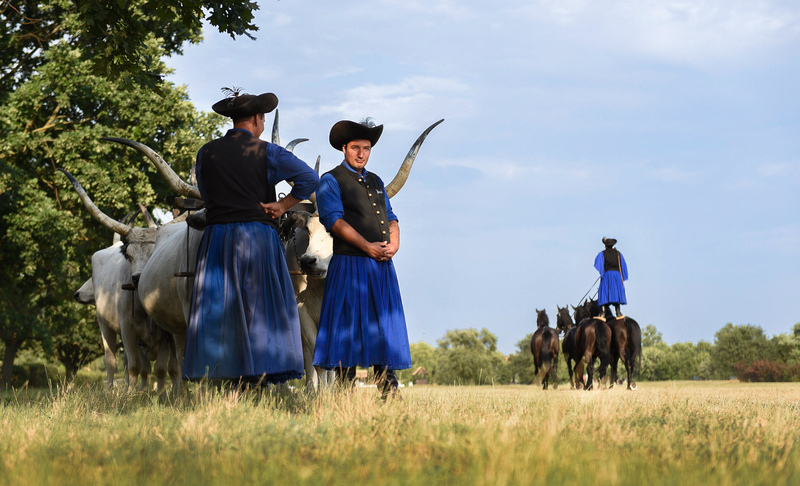 The “csikós” wear blue shirts and pants in the Hortobágy region (elsewhere white is the traditional colour of shepherd outfits), a black vest, boots and a characteristic hat with a wide rim. A feather is an important part of the hat, signifying rank and respect. Most often people put a crane feather on their hats as cranes have been one of the most widespread birds of the region. (During their migration, a flock of 70-120 thousand cranes cross the Hortobagy National Park’s area.) The other most widespread choice is the feather of bustards. 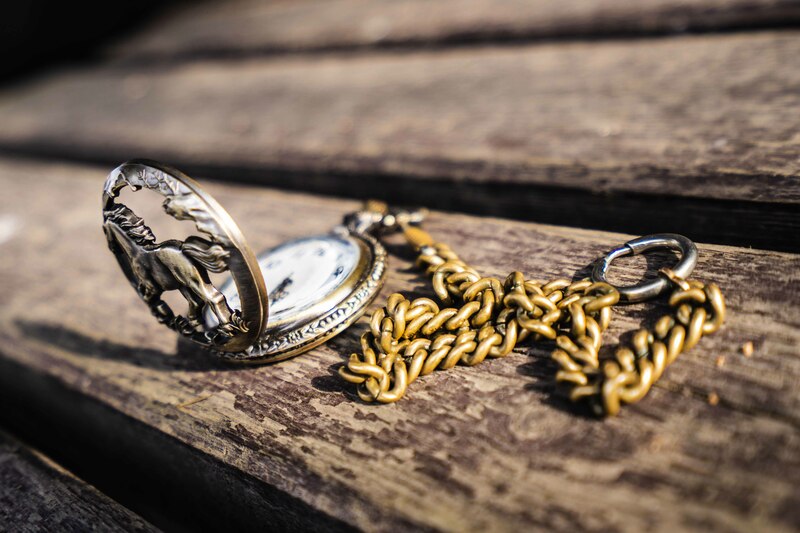 Wranglers always carry a handmade leather whip (with wooden, hand carved grip) which is used to guide the animals (never for hitting them), a small knife for all-around purposes (eating, cutting ropes etc) and an “old-school”, mechanic pocket watch on a chain. 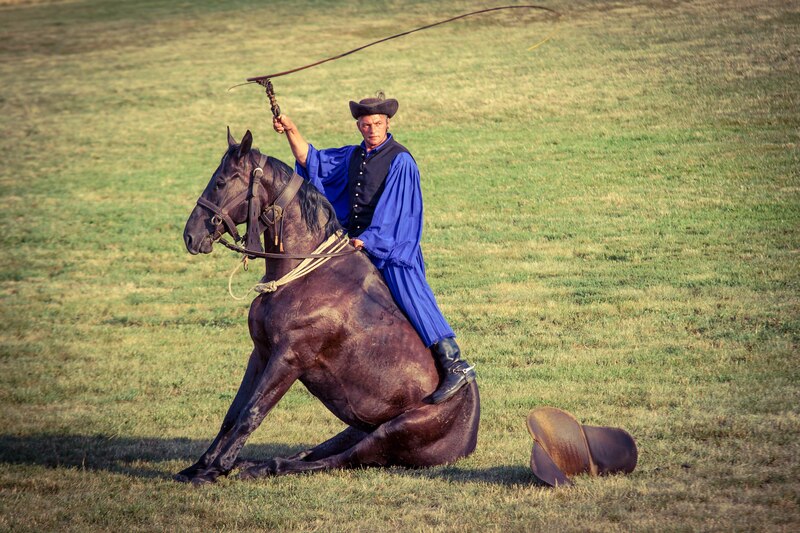 Although the “csikós” profession has been in the families from generation to generation, often times there are still enthusiastic “applicants” who only see the “shiny” side of this lifestyle, their proud posture, strength and death-defying riding skills with unattached saddles. 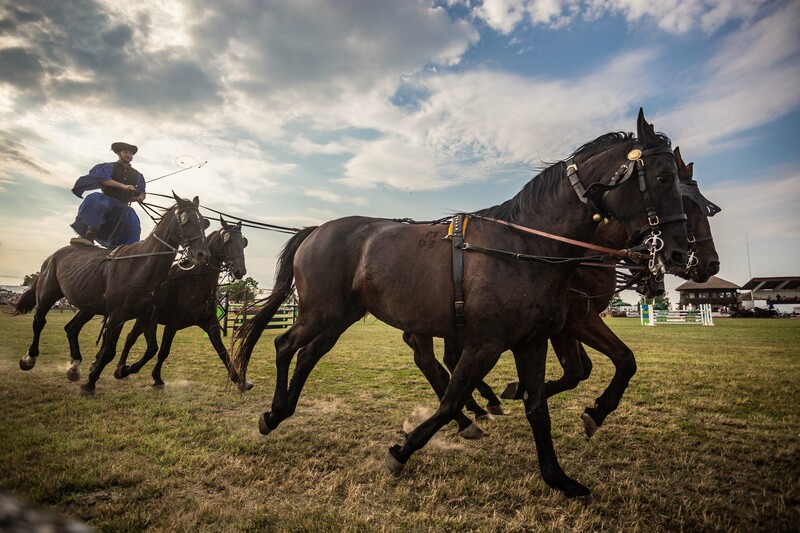 The reason for using unattached saddles, which is quite rare, is that they can mount any horse faster in case they need to switch horses. Very few actually remain and become one of them, as soon as they experience the daily hardship. 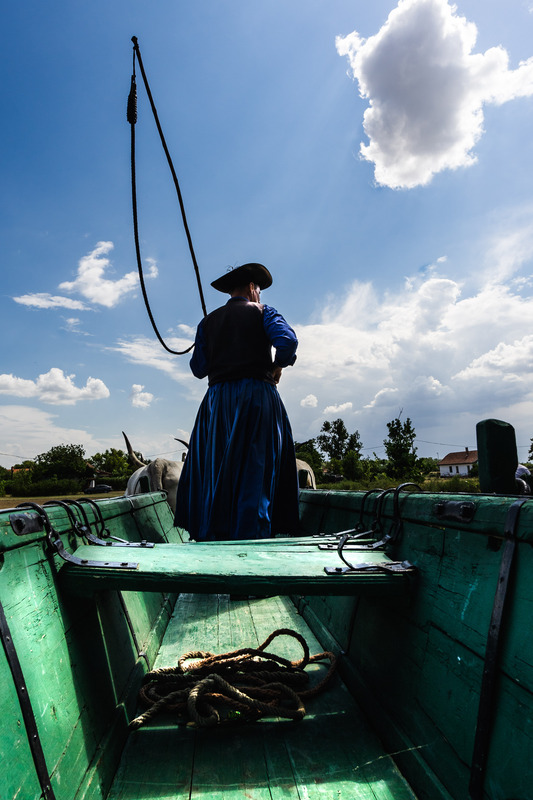 It is a very tough work and life, not only due to the long hours and hard physical labour, but they spend most of their days alone out in the puszta, and many applicants cannot endure that solitude for long. 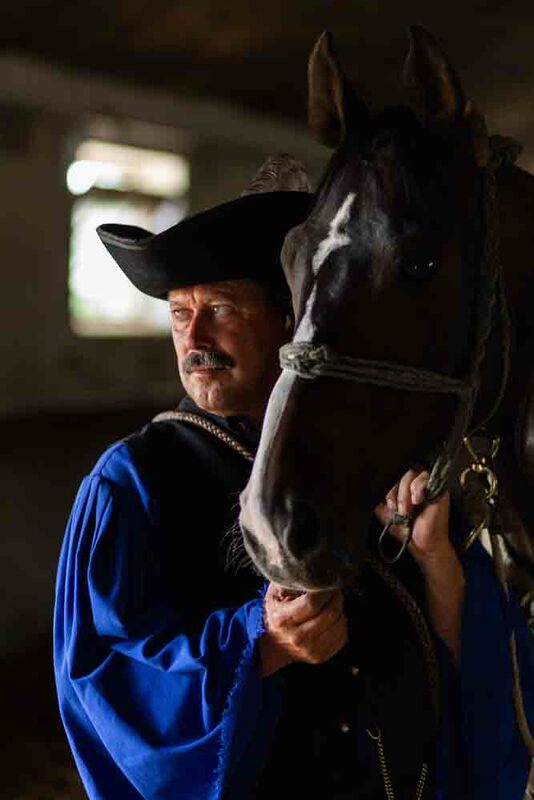 These days it is unsure how long this traditional profession will survive as there are very few young wranglers who choose this way of life so unfortunately the chances are there that it will disappear along with other traditional pastoral professions.